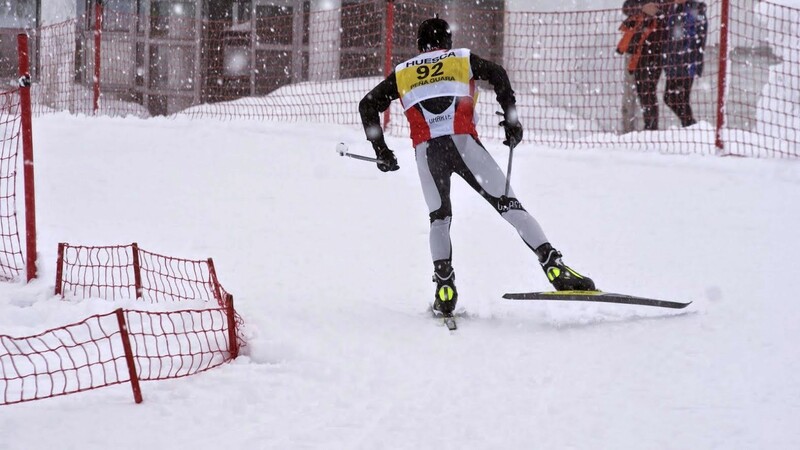 The cross country race ESTILO LIBRE, which took place on the Spanish-French border, in the junior category placed Unai Palacios - Team Huarte ski club in 2nd place. A nice result in cross 7 km. 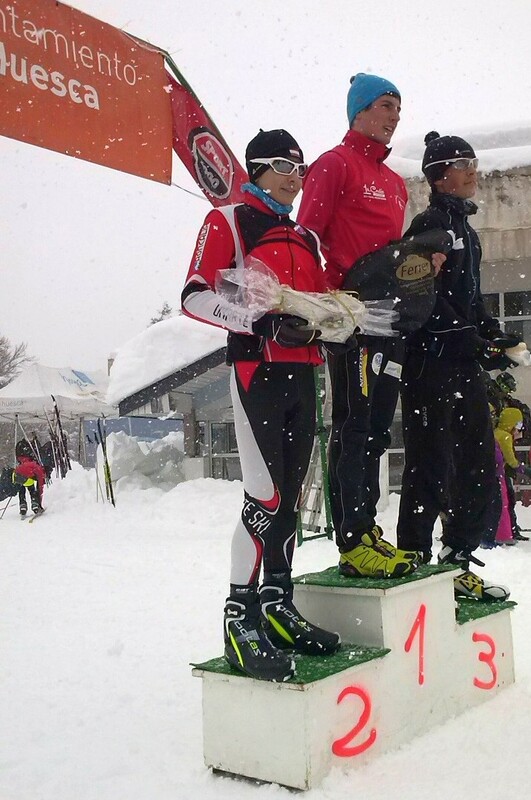 Our BOTAS XC shoes SKATE CARBON PRO certainly helped him.